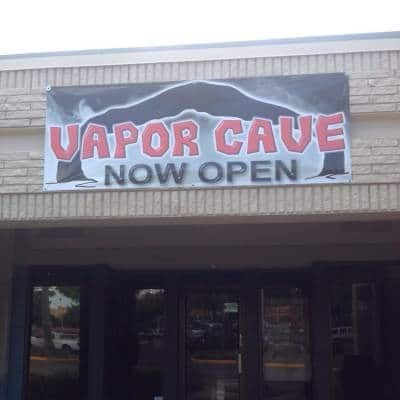 Vapor Cave is a comfortable place for the vaping community to come together and share their passion for vapor. 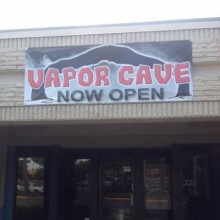 We have everything that both newbies and enthusiasts could want for an excellent vaping experience. Check us out today! Street Address: 2459 Hiawassee Rd.